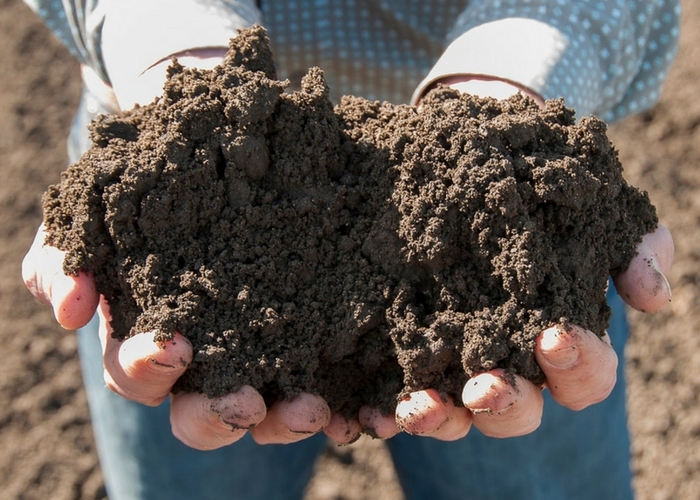 Grower Roundtable: Wall Street Wants Organic! With sales of organic food representing just five percent of total food----but growing 13 times faster than the entire food category-----organic food companies are a very attractive investment to Wall Street. One of the most anticipated sessions of the sold-out inaugural Organic Grower Summit, “Grower Roundtable: From Wall Street to Main Street, Organic Means Good Business,” explored the opportunities and challenges of public and private investments in this growing organic food category. The keynote session was moderated by Scott LaRue, global co-head of investment banking and capital markets at Piper Jaffray. Panelists included three of the west’s most successful large-scale organic growers: Jeff Huckaby, president of Grimmway Farms; Stan Pura, managing partner of Mission Ranches; and Vic Smith, CEO of the JV Smith Companies. While organic produce may be at the center of the whole-fresh-real trend, it presents challenges for public and private investors who are accustomed to brand-driven categories with bigger margins and predictable supply. Panelist Vic Smith underscored the challenge, “I get concerned about the short-term focus of these investors. If there were people with longer-term views, it could work,” he said. Investments have been made in organic produce, LaRue said, although less in the commodity players and more in companies that focus on organic, value-added offerings, packaging innovation, and convenience. Yields for organic farmers are improving significantly, too. “Twenty years ago, we lost 20 percent of our crops to pest issues. Today it’s 5 percent and we can get below that,” Pura said. As the customer base continues to expand, growers of all sizes will continue to be needed to fill the supply pipeline – especially during the summer, when consumer desire turns to locally grown produce. “Growers of different sizes are complementary,” said Smith. All of the panelists agreed that maintaining consumer confidence in strong organic standards is an essential underpinning of continued organic food category growth. “Sonny Perdue (U.S. Secretary of Agriculture) recently came to visit us at Grimmway,” said Huckaby. “He wanted to understand organic and asked what our biggest issues were. I covered two issues with him: the labor shortage and organic standards. I emphasized that the integrity of organic standards cannot be watered down for this industry to thrive,” he said. 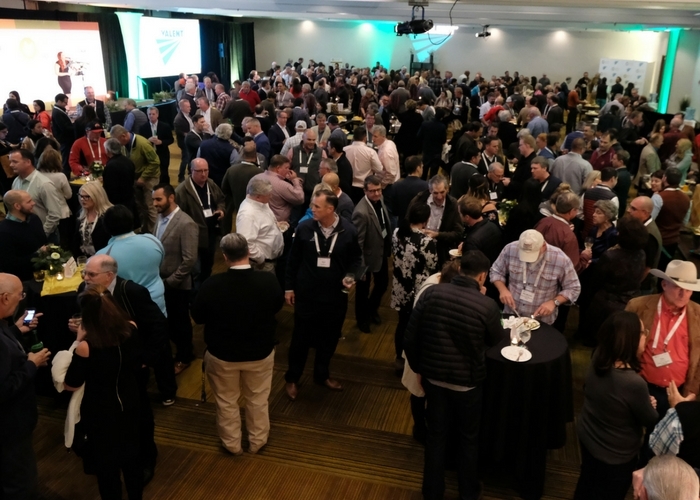 Underscoring the vibrancy of opportunities in organic produce, the first ever Organic Grower Summit (OGS) presented by CCOF and the Organic Produce Network (OPN), was an energetic, sold-out event with more than 800 attendees. 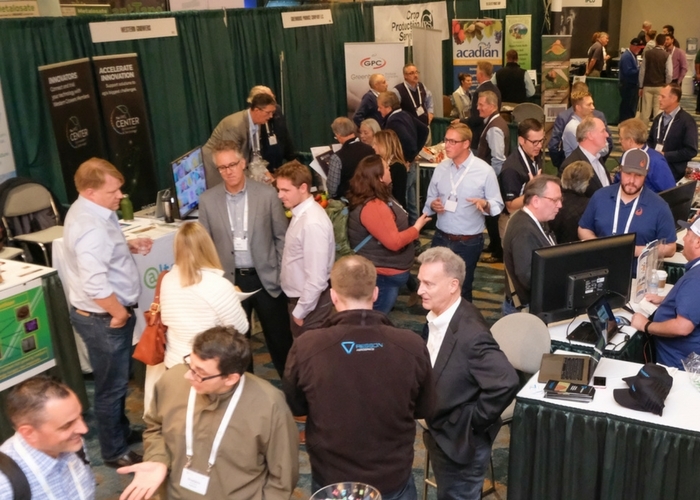 Growers large and small joined other organic industry leaders and entrepreneurs in underscoring the need for strong, well-enforced standards as essential to the continued growth of consumer demand for fresh organic products. I consider myself one of the lucky 800 attendees of the inaugural Organic Grower Summit. From the moment I stepped onto the hotel grounds I knew this was going to be unlike any other organic gathering I had attended. 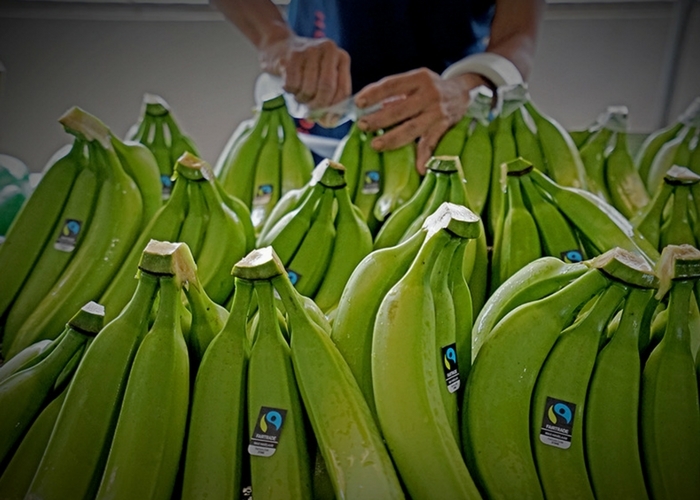 The organic banana business is booming and, Coliman is an emerging leader with a unique position of proprietary supply.